U2, Bruno Mars, Lady Gaga and Kendrick Lamar are among summer concerts you should see this summer. While the colder months offered music fans plenty to get excited about — Red Hot Chili Peppers, Chris Stapleton and Radiohead each thrilled recently — summer is usually the time things kick into overdrive, and 2017 is no different. 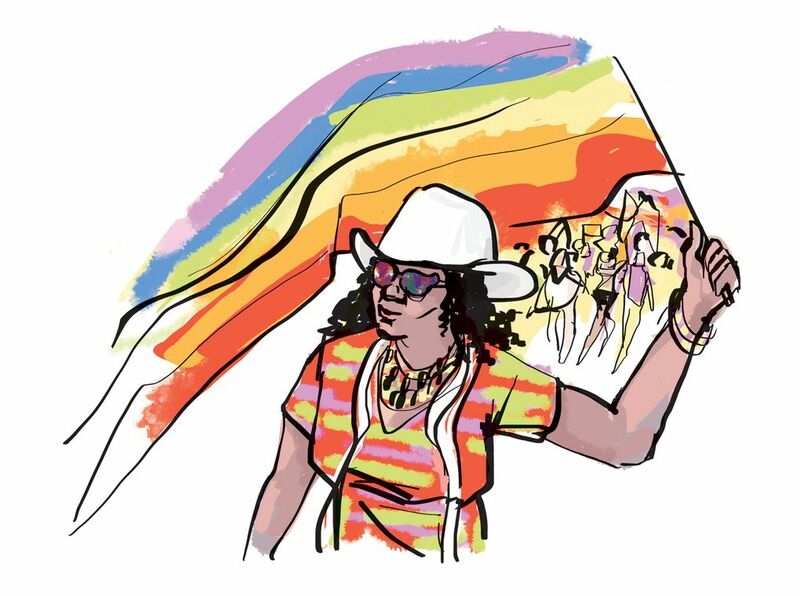 With so many acts passing through town in a three-month span, it can be tricky making time to do everything you want to in that precious, fleeting window of good weather. Here are 10 can’t-miss shows in chronological order. 1.U2 (May 14, CenturyLink Field): Get the summer kicked off by revisiting one of rock’s iconic masterpieces as U2 plays its 1987 hit album, “The Joshua Tree,” in full in celebration of its 30th anniversary. 2.Father John Misty (May 24, Paramount Theatre): Fleet Foxes drummer J. Tillman’s alter-ego, Father John Misty, has become a vital indie voice, combining world-weary Americana and folk sounds with thoughtful lyrics into a slick, inviting package. 3. Tim McGraw and Faith Hill (May 27, Tacoma Dome): They aren’t just a power couple, they are the power couple in country music. Look for a bunch of duets and a long trip down Memory Lane with a couple that has been active across three decades. 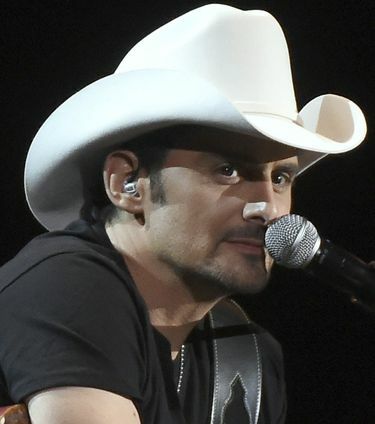 4.Brad Paisley (June 30, White River Amphitheatre): With Paisley toting a back catalog of hit singles that could fill an entire night, and rising stars Tyler Farr and Maddie & Tae in tow, this should be one of the summer’s best country shows. 5. 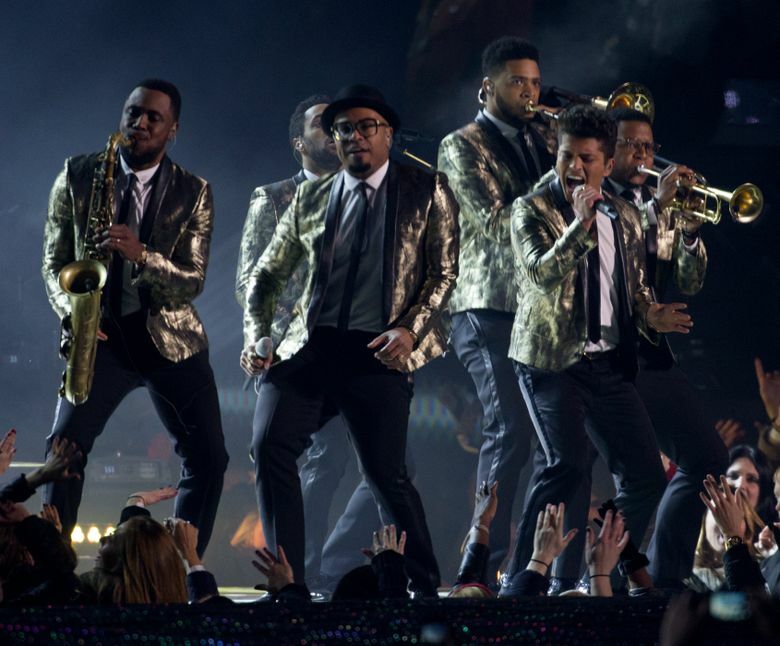 Bruno Mars (July 24, Tacoma Dome): Thanks to “Uptown Funk,” most are probably familiar with Bruno Mars but might not know what an electric live performer he is. Don’t miss a chance to see one of pop music’s most dynamic performers. 6. Ed Sheeran (July 29, Tacoma Dome): Sheeran is a rising prince of pop music, but his real charm is that he doesn’t need to hide behind slick production. Just listen to his cover of “Trap Queen” from “The Tonight Show” for a taste of his talent. Expect a killer, professional show — and a lot of young, screaming fans. 7. Kendrick Lamar (Aug. 1, Tacoma Dome): There might never be a better time to see Kendrick Lamar. The Compton rapper is at the height of his powers as a storyteller on his new album “DAMN,” and he is an impeccable performer. Even casual fans of rap will want to be at this show. 8. Green Day (Aug. 1, White River Amphitheatre): Most punk bands don’t last for 25 years or reinvent themselves as many times as Green Day has. The Bay Area trio have become unexpected voices of their generation, so expect some political and social commentary mixed in with your favorite hits. 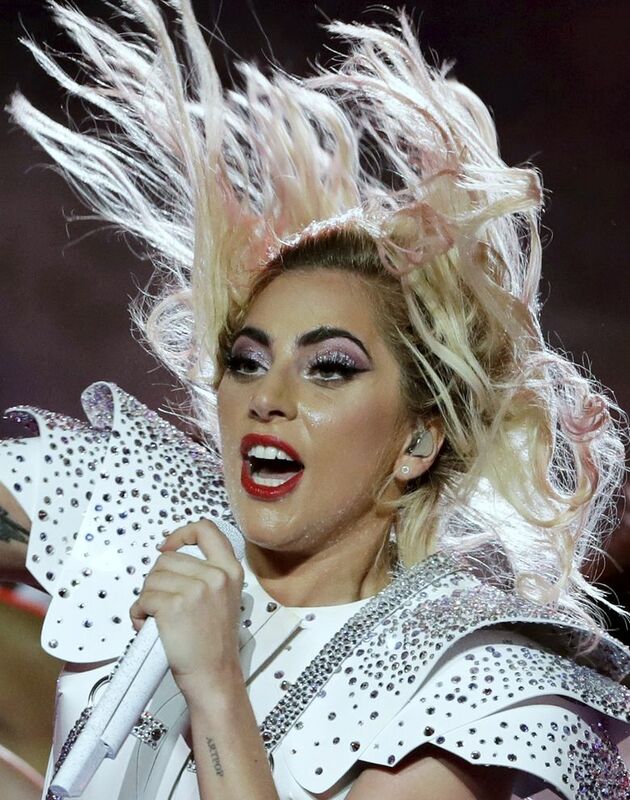 9.Lady Gaga (Aug. 5, Tacoma Dome): Lady Gaga is fresh off a stunning Super Bowl halftime performance and is supporting her most mature (and possibly most interesting) album to date in “Joanne.” This is a chance to catch an artist at the height of her power. 10. Metallica (Aug. 9, CenturyLink Field): With 2016’s “Hardwired … to Self-Destruct” ranking as one of the best metal albums to come out last year, Metallica fans should expect a sold-out, rowdy show at the Clink. 11. Tom Petty and the Heartbreakers (Aug. 19, Safeco Field): A rare show at the Mariners’ home, Safeco Field; come for your favorite hits and a double-dose of nostalgia as Petty and his 40th-anniversary tour roll through Seattle.